iMessage Not Working on iPhone - How to Fix? How to Fix iMessage on Your iPhone? 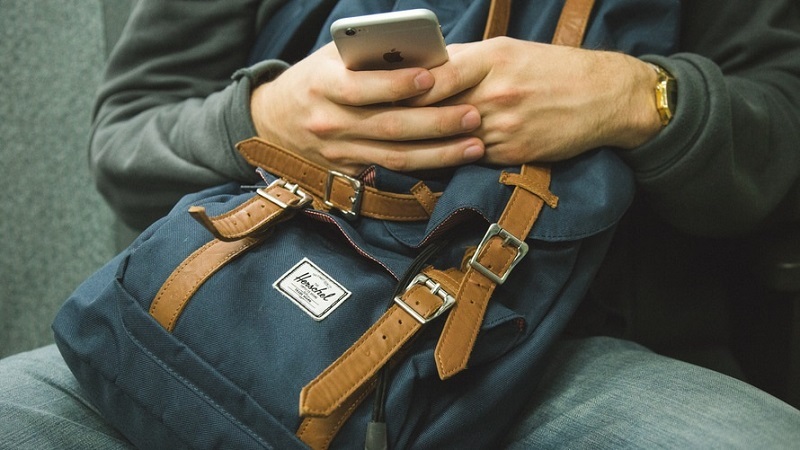 iMessage is a privilege that Apple users get to send and receive SMS-like text messages, and MMS-style multimedia messages just like a phone. Here, instead of phone number, it uses your email address. 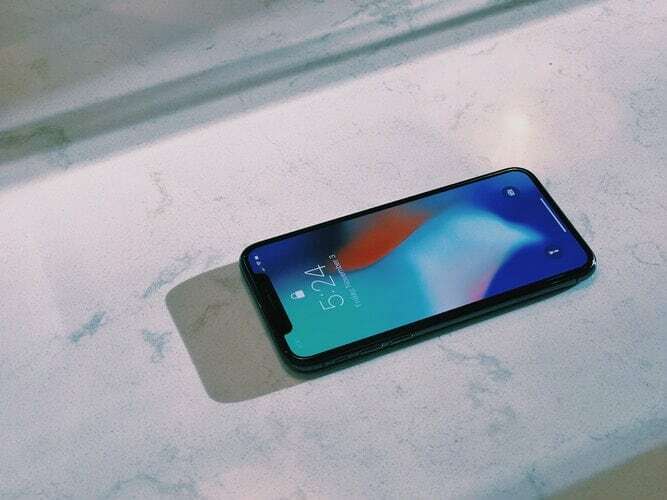 But, before you can start using messages, and send texts, photos, videos, voice memos, locations, and contact cards through this service, you need to set it up. 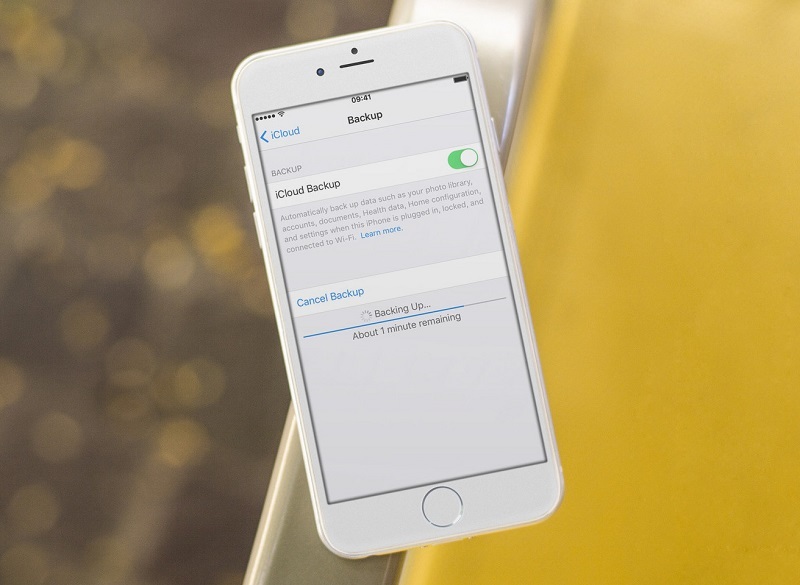 If your device is synced to iCloud, then there is a big probability that iMessage is already set up, or else you need to do it. The problem starts when after the activation of the service you find that iMessage not delivered or iMessage not working on iPhone. Once iMessage is activated and working, sending and receiving texts and multimedia messages with other Apple users is similar to SMS and MMS, but if your iPhone not sending texts or if it is not receiving text messages then it can be due to the network error. Try to re-activate iMessage by opening the settings app. 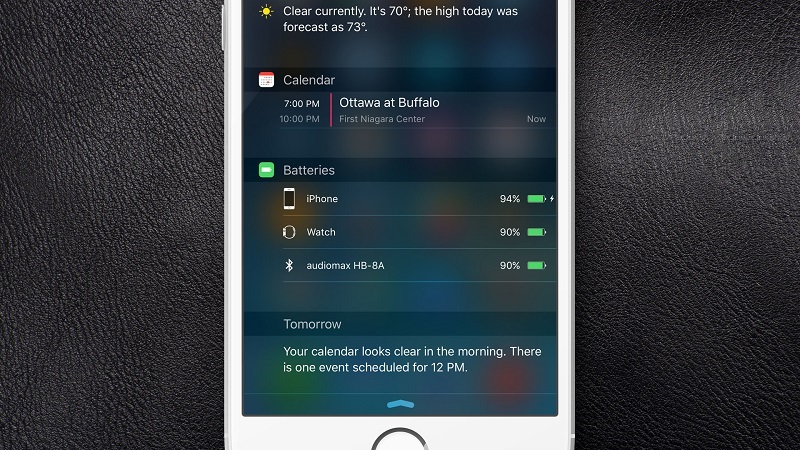 Then tap on messages and toggle it on and off. 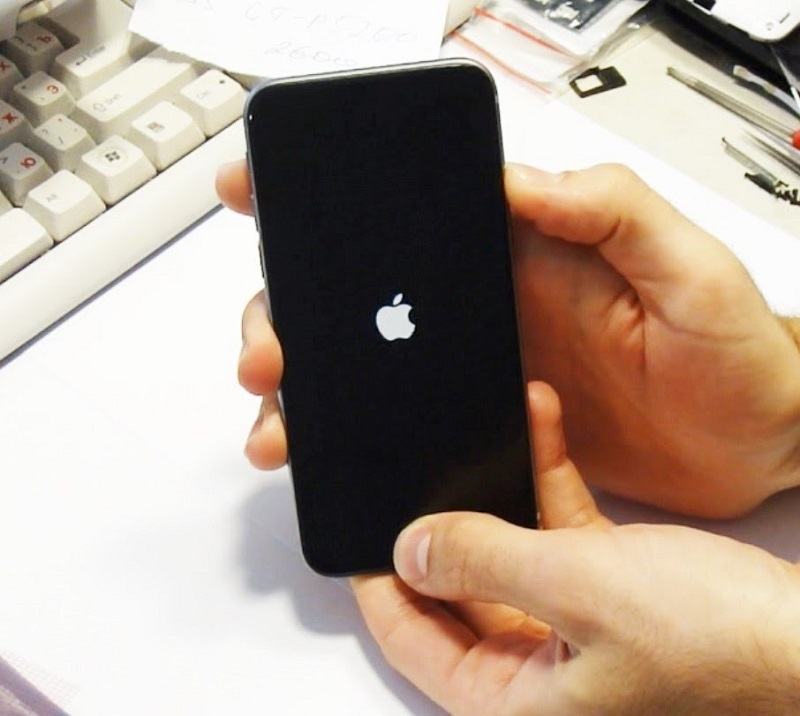 If there is a minor glitch, then this should solve your problem of not receiving iMessages. 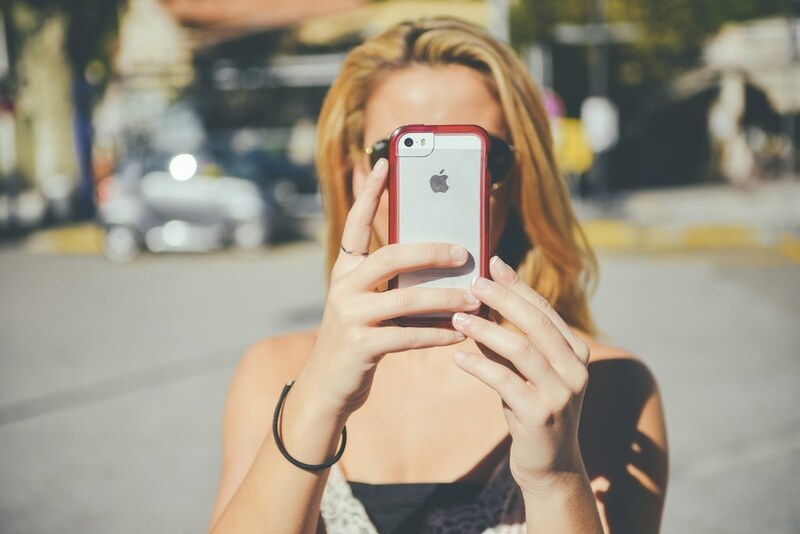 Many a time, users find that their iMessage is not activated. They get the message ‘Waiting for activation….’ which is followed by ‘Activation unsuccessful’ after a while. This is frustrating as it simply means that iPhone not getting texts or iMessages not working. 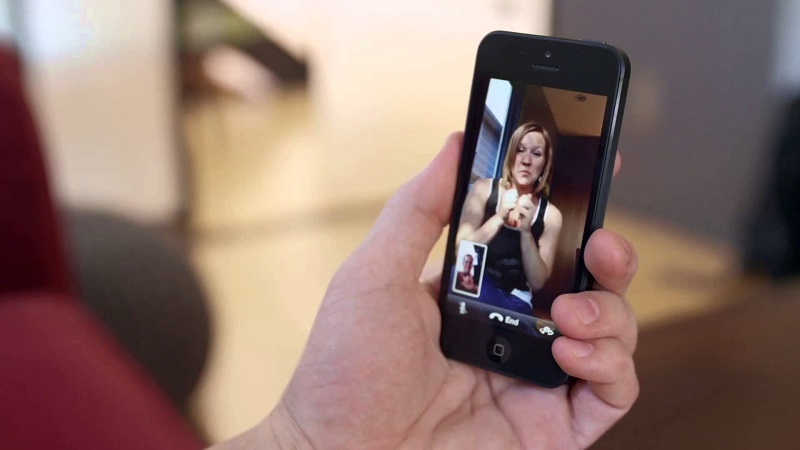 The same issue also happens with Facetime at times. Before you start racking your brains about the issue that iPhone iMessage not working, just keep in mind that activation may take up to 24 hours to complete. So, please don’t keep on toggling between on and off and leave it enabled for that time period. 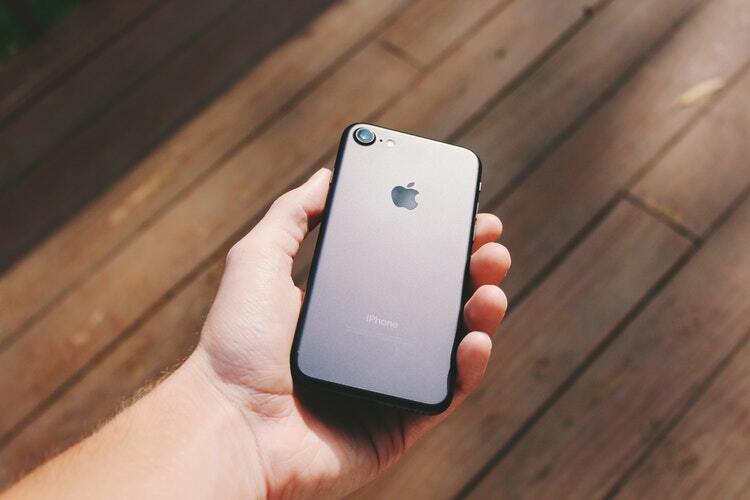 If still after 24 hours, iMessage not working on iPhone then the following steps will explain how to troubleshoot iMessage activation issues on iPhone. How to Fix iMessage Not Working on iPhone? 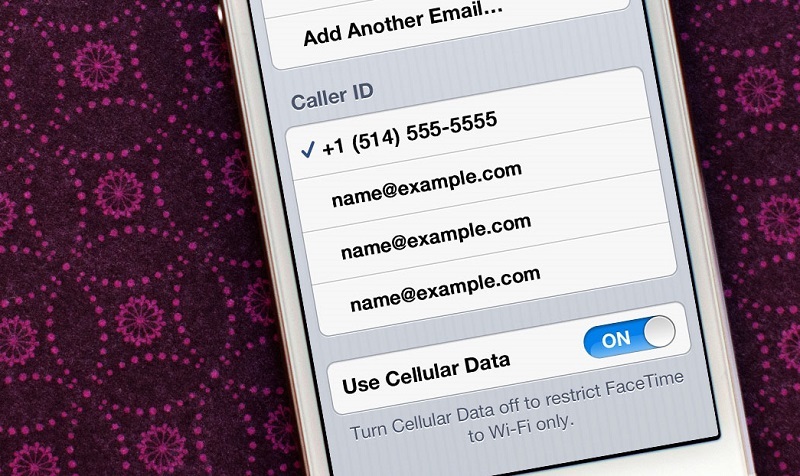 This quick fix works most of the time when iPhone not sending iMessages or iPhone not receiving texts. For this, go to Settings > Messages> Turn off the button next to iMessage. 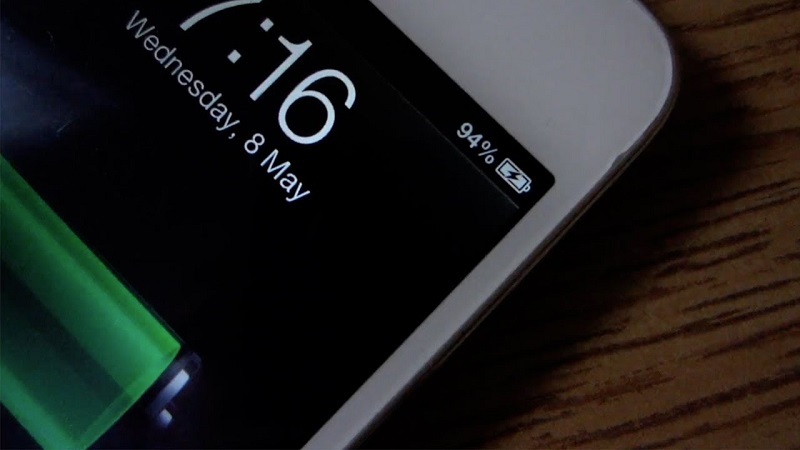 Hold the power button down till the time you see ‘Slide to Power Off’ and turn off your iPhone. 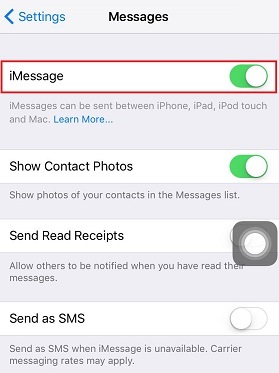 Turn your device back on and again go to Settings > Messages> Turn on the button next to iMessage. iMessage needs a Wi-Fi or a data plan to work. So, check if the internet is working by opening any website. If the site does not load, it means the problem is with the connection and not iMessage. You can also check by switching off Wi-Fi and sending the message through the data plan. Ensure that you are using a valid Apple ID at myinfo.apple.com and also that date, time, and time zone are set correctly. To check this, go to Settings -> Messages and tap to open the menu item called ‘Send & Receive.' 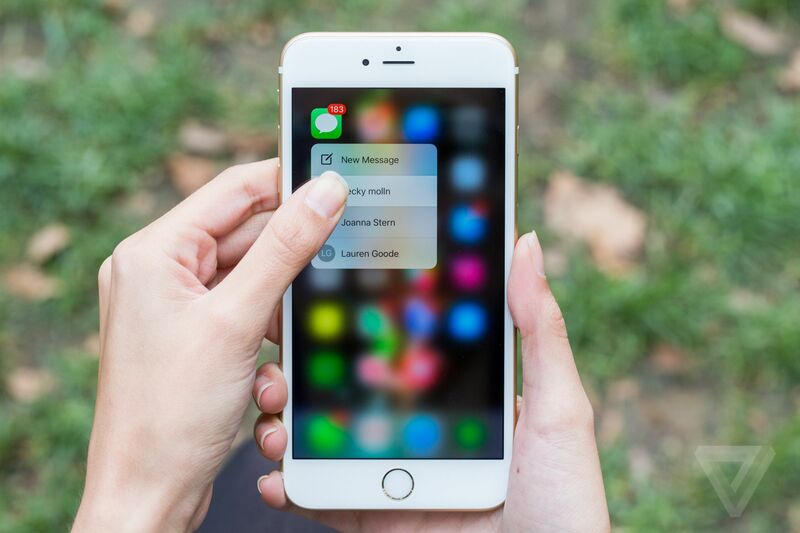 Here, you will find the list of the phone numbers and email addresses that are configured to send and receive iMessages on your device. Look under the section titled ‘Start New Conversations From.' Sometimes, the culprit of iMessages not sending is hidden here. Look whether there is a checkmark or not next to your phone number. If not, then tap on your phone number to activate iMessage for your number. 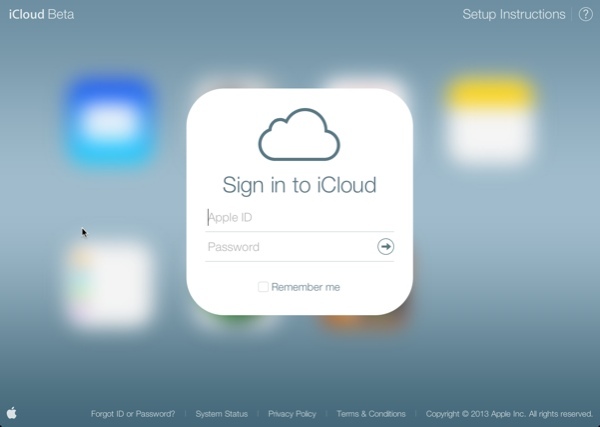 If it is checked then in ‘Send & Receive’ tap on where it says ‘Apple ID’; sign out from there and sign back in. Sometimes, Apple keeps sending updates to address iMessage issues, so check if some update is available that you need to install. 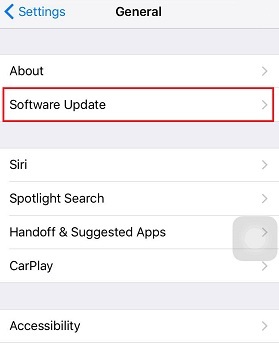 Go to Settings -> General -> Software Update and check if there are any iOS updates for your iPhone. 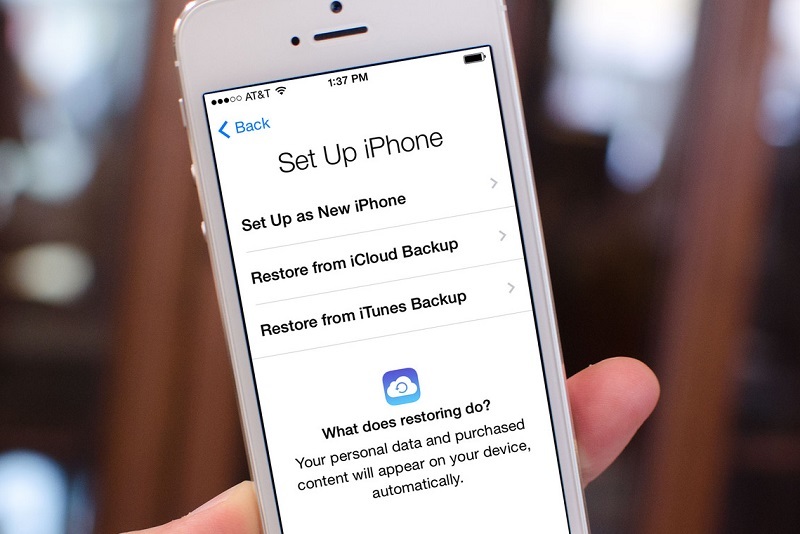 Often, restoring your iPhone’s network settings back to factory defaults can resolve an issue with iMessage. 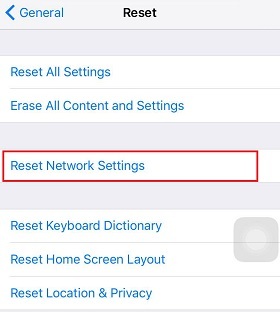 To reset your iPhone to network settings, go to Settings -> General -> Reset and choose ‘Reset Network Settings’. 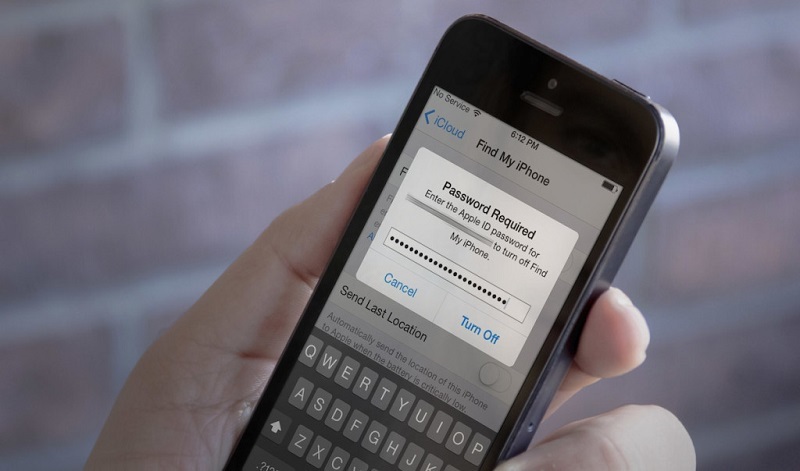 Here you have to keep in mind that resetting will erase all saved Wi-Fi passwords. 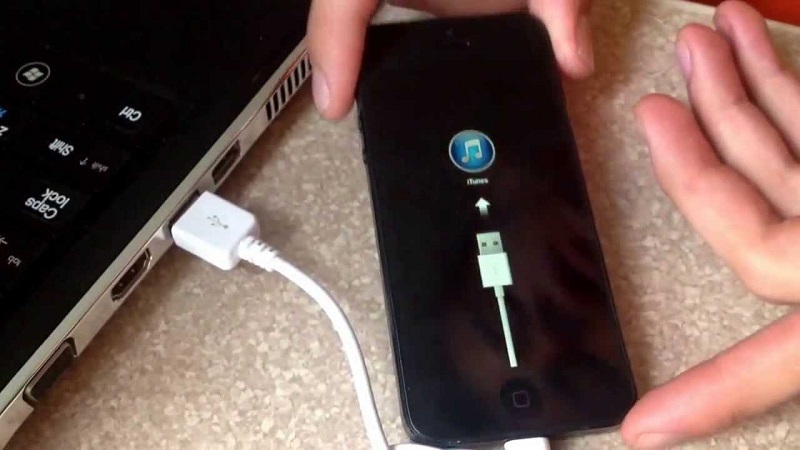 So, before doing so, make sure you know then as you will need to re-enter them when your iPhone reboots. The last resort, if nothing works, is to contact Apple support. You escalate your issue of iMessage not working on iPhone to Apple engineers who would personally resolve the issue. You can either ask them to resolve the issue online and in the extreme case you will have to visit the Apple store nearby. At times, the most stubborn issue to resolve is “iMessage Activation: An error occurred during activation. Try again.” It sounds so simple, and you will feel that it is fine. It might have happened due to some network issue or minor glitch and activating again will solve the problem. The frustration sets in when every time you try, you end up getting the same message. So, if you face any such scenario, then what to do? 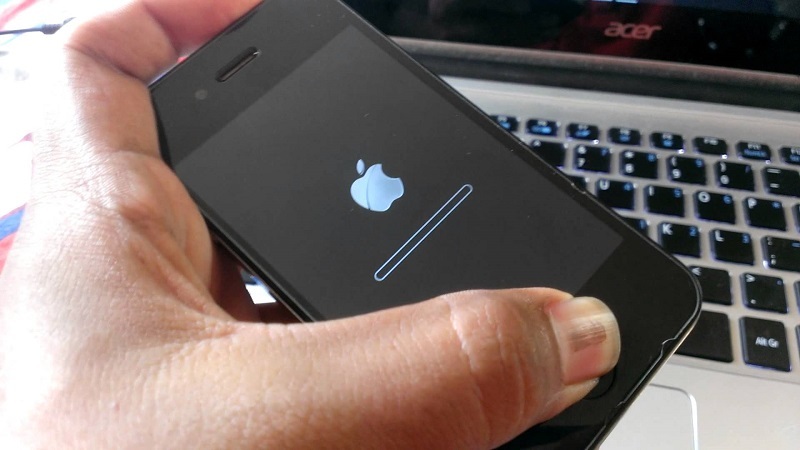 First, try the simple solutions discussed above and if they do not work the first thing to do is back up your iPhone. Better will be to back up to iTunes and select the option to encrypt your backup. This will save you from any trouble in case something goes awry as you will have the backup to fall back on. 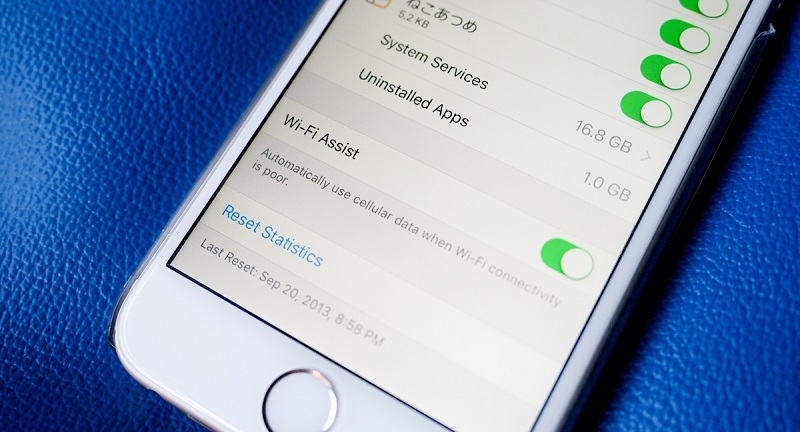 When you call the Apple representative, they often suggest to go to Settings > General > Reset and select “Reset Network Settings.” This step resets Wi-Fi networks and passwords, cellular settings, and VPN and APN settings that you’ve used before and you will need to re-enter the passwords when the phone reboots. But, if this last resort suggested by Apple representative does not work, try the following before heading to the Apple center. Go to Settings > General > Reset and select “Reset All Settings”. By doing this, all settings are reset to the iOS defaults and here by all settings it means Wi-Fi, sounds, and wallpapers, etc. This will surely solve your problem. 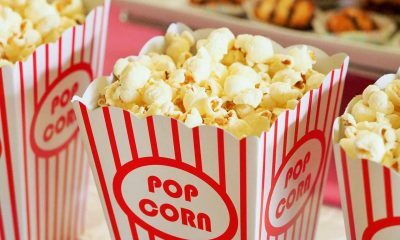 Veronica Uppal is a vibrant author, who loves to blog about the latest tech news, and viral contents that usual trend on Twitter and social media platforms. She's hooked on to internet 24x7 and keeps Tweeting and blogging about any interesting she comes across.